If you're an obsessive Netflix fan like myself, then you'll always be on the look out for new things to watch. The trouble with Netflix is knowing what to watch when there is just SO much god-dammed choice. So I've narrowed it down to my top 5 things I've been loving recently. These choices are a variety of different genres, so there should be at least something here that one of you can enjoy. 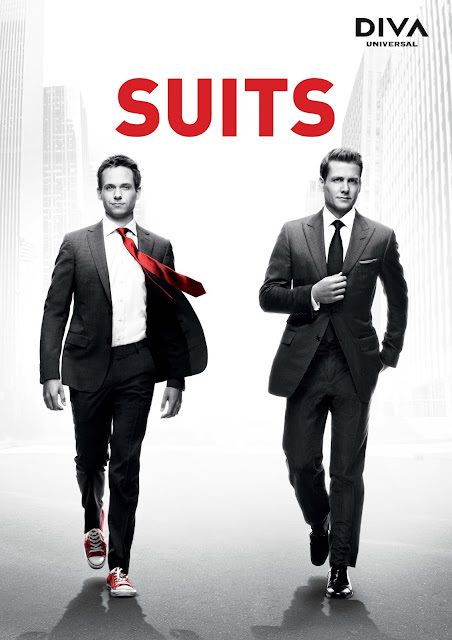 This is a fantastic series about a young man who fakes his way into becoming a sort of apprentice-lawyer. He pretends he has gained a degree in Law from Harvard, however he has never even attended this school. It's all about the law firm and the people that work there. You grow to love and hate these characters as the journey continues. It's full of exciting cases and an intriguing story-line that will keep you hooked the whole way through. You also learn a LOT about the law system. Give this a watch if you haven't already. You've probably already heard of this series, as it has been spreading across the world like wild-fire. 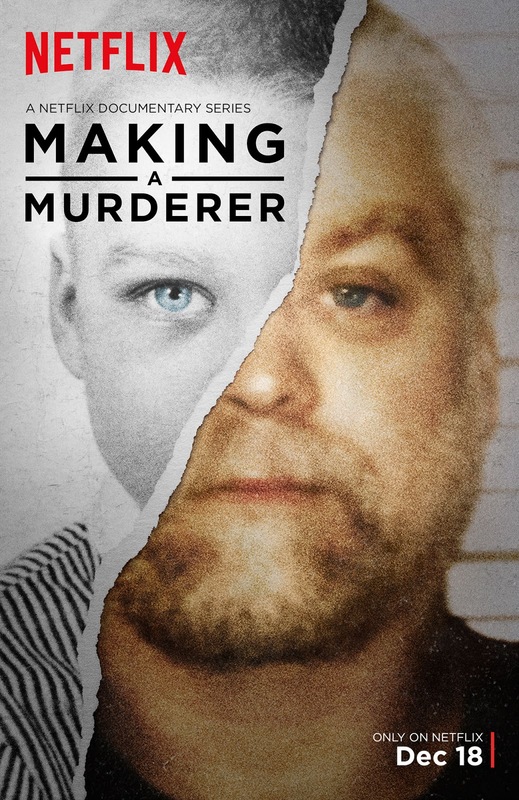 This is a series about the unfortunate events that occurred in Steven Avery's life, that ended up with him in prison for life. It is an extremely gripping documentary that will have you captivated after just one episode. Don't just dismiss it as something you wouldn't enjoy. Give it a try and I'm sure you'll be binge watching it and studying towards a degree in law in no-time. Seriously though, I can't describe this series within mere words, you have to experience it yourself. I'm taking a slightly different direction with this one… slightly? Okay, okay I'm taking it in a COMPLETELY different direction. This is a programme based upon the books with multiple seasons so you can really stick with the story. It is based around a girl Elena Gilbert, who is the doppleganger of 'Catherine Pierce'. Catherine was the love of two Vampires lives 'Damon and Stefan'. 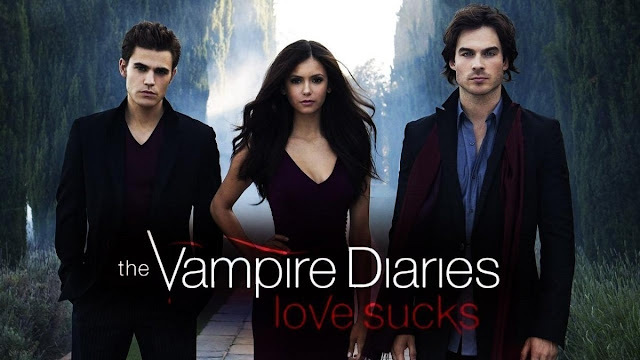 In an attempt to find love again, the two handsome vampires target Elena to try and gain her love. They end up competing for her affection. It is a incredible adventure with Vampires, Werewolves and much, much more. Watch it if you think you might enjoy this. 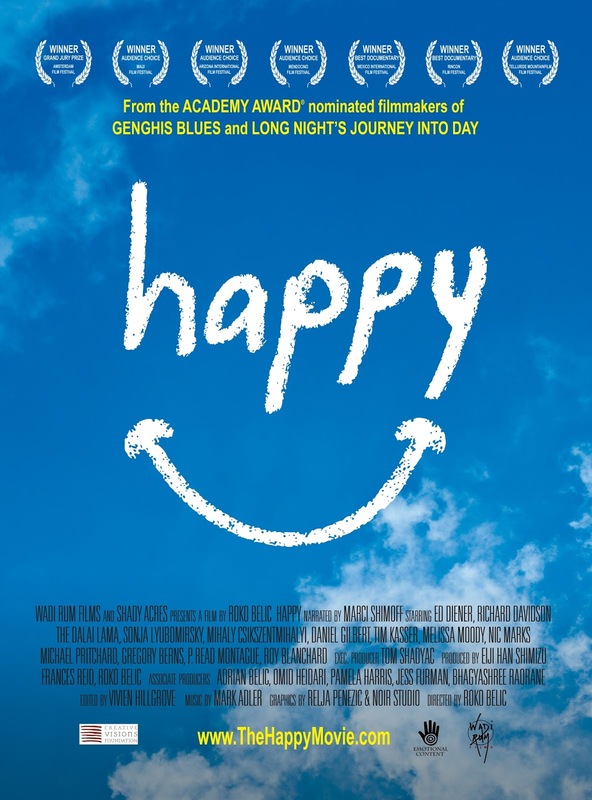 This is a one off documentary programme looking at what it means to be 'happy'. This might seem like a silly programme BUT it really does make you appreciate what you have in life and can honestly change your mindset completely. I loved this programme because it made me realise what really mattered in life. It isn't the money, or the success- it's more the people you're around and the life you're living. Please, if you're ever feeling discouraged, watch this programme to remind you what really matters. This is a cartoon. Please don't let this get in the way of what a fantastic film it is. Think about disney films- they are NOT just for children, there messages are so strong, they can relate to anyones problems/situations in life. 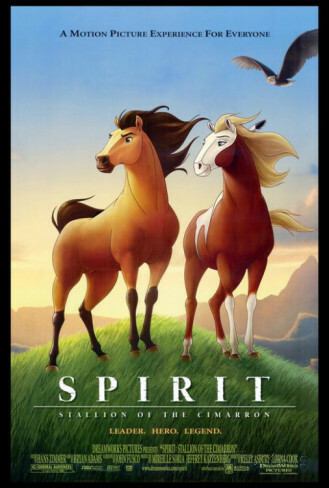 This film is about a young stallion who leaves home to ward off some strange humans from getting too close to his pack of wild horses, he ends up getting captured and enduring pain by the humans, he ends up escaping, meeting indians and falling in love. It's such an inspirational film, with amazing hidden life lessons in between. It has FANTASTIC music in it, done by the incredible Hans Zimmer and Bryan Adams. Seriously, youtube the soundtrack and if that doesn't make you want to watch it then… GET OFF MY BLOG! Haha, kidding. Okay guys, I hope these recommendations helped you. 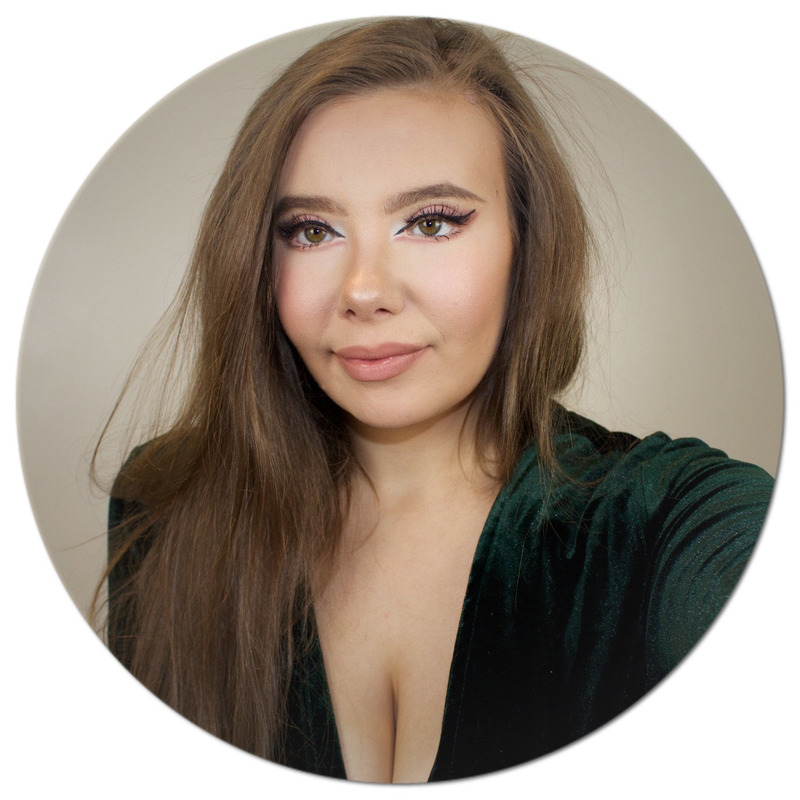 I'll see you next Monday for a new post! DOES YOUR PAST DEFINE YOU? © Think Meg | All rights reserved.